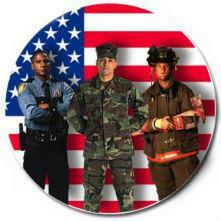 We wish to honor our first responders and those who keep us and our country safe! If you are a first responder or are a member of the U.S. Armed Forces on active duty, please accept our gift to you of 10% off any product or service that we offer! This also applies to spouses of those above. It is our small token of appreciation for all that you do! Discount applies to anything, even if it is already on a special discount. 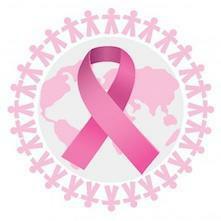 We understand the impact that breast cancer can have on your life. Significant intimacy issues are common making sexual relations difficult. We would like to help you in your fight. 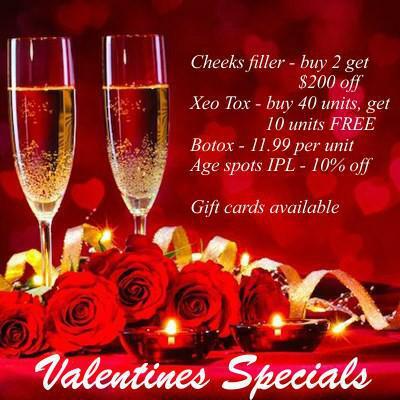 Please accept our gift of 50% off your vaginal health treatment program. It will likely change your life. you. We’ll block out a couple of hours either during or after work and have a blast. Since they’re your guests, you’ll get 20 units injected for FREE. At $12 per unit, you’ll save $240. Not bad for a fun 2-hours. 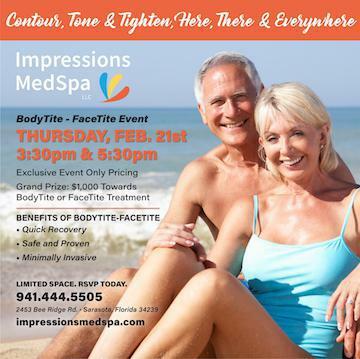 Grand Prize: $1000 toward BodyTite or FaceTite Treatment!